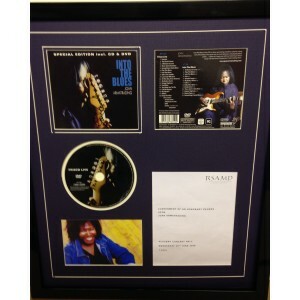 A selection of unique Joan Armatrading signed items! Whether it's a signed album or even an autographed photo- We can help! Always 100% authentic autographs!